Continuing our efforts to reach new heights of self-sustainability and eco-friendly community living, for the past few months we have been raising awareness of how we can eventually eliminate refuse we produce that must be taken away to landfills. Office paper, all plastics and containers (making sure they are well-rinsed & dry! this is a commonly missed measure of courtesy for our local transfer station sorters), cardboard, aluminum cans & foil, tetrapak soy and rice milk containers, glass, and metal. Composting is an amazing procoess, with the help of minute creatures all organic material can be broken down, yielding a soil rich in nutrients which also provides the garden with a natural disease and insect barrier, owing to the increased biodiversity of bacteria species. Things that can go in the compost include all food scraps, garden & lawn trimmings, paper towels, tissues, hay, and sawdust. One thing we’re noticing is that snack food packaging contributes a lot to the refuse we have to manage, so keep in mind that we provide 3 healthy, delicious meals a day. 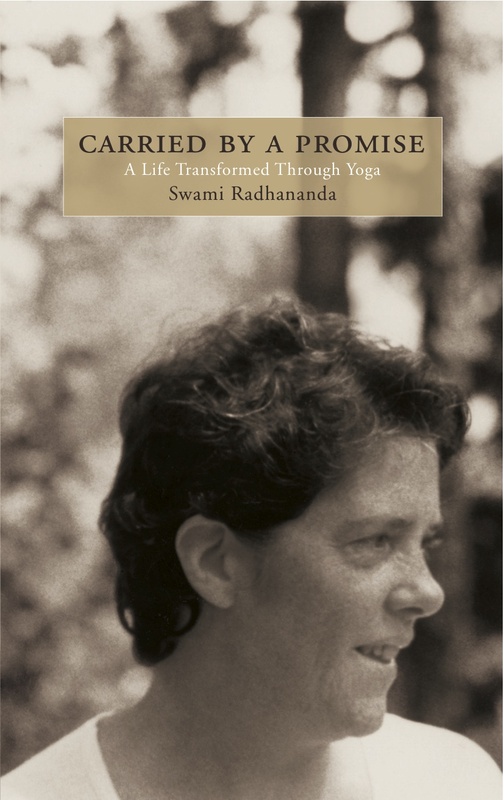 Cy Scofield is a 21 year old karma yogi who found Swami Radha’s book, Realities of the Dreaming Mind, in a bookstore in Maine. He was deeply inspired, and knew that he needed to come to Yasodhara Ashram. He is currently gaining valuable experience developing himself spiritually through karma yoga, and learning about management as one of the ashram’s young area managers. In this post, Cy shares his experience of being at the ashram, as well as his passion for waste management, through a video and a short article. Marlene Roza, a Calgary Radha Centre teacher recently spent some time teaching a four day Yoga Retreat at the ashram. In this post, she reflects on the support she received from the ashram community as well as some of the challenges of teaching in a big city.